Picture this; you have a really great business idea, and you start getting excited about it. You can tell right away that it’s a brilliant idea, and you can’t wait to pitch it to friends for feedback. You’ve run the numbers and come up with the costs of starting the business, and it all seems fantastically achievable. Then, you pitch the idea, and everyone glances at each other awkwardly to tell you it’s already been done before. There’s already a business that offers exactly what you offer and is already successful. This is an issue many entrepreneurs have. If some other business has already got there ahead of you, it makes your idea less amazing. Now, you have a business idea that’s clearly good, but it will be harder to work with as there’s a company doing it already. 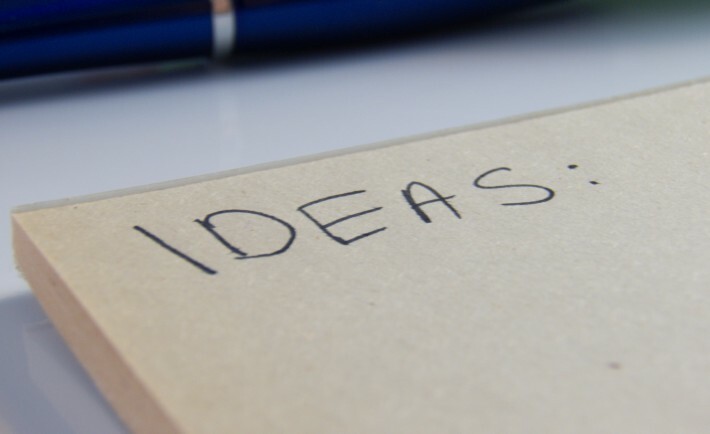 What you need to do is go back to your think tank and start coming up with ideas to tweak your idea, so it’s set apart from what’s already out there. This will make your idea great as you offer a similar business, but with extra things that make it better. It’s all well and good having an idea for a product that you think will sell like crazy. In theory, everything seems good, and there is a gap in the market for your idea. However, in reality, you make your products and find they cost too much. As a result, you have to sell them for a price that’s less than appealing, making it hard to sell. To solve this problem, you need to go back to the drawing board. Before you sell your products, get some rapid prototyping done to view examples of each product. Take a look at them and figure out ways you can reduce the costs. Perhaps you should use different materials? Or, look for alternative manufacturing methods? You have to do something, as your current idea is too costly to work. The problem with a lot of small business ideas is that they’re only focused on the present. Someone comes up with an idea that looks great on paper, but where will it be in a few years time? It’s all well and good capitalizing on a current trend to try and make money, but you need to think about the future of your business too. Whenever you come up with a business idea, you should have a clear idea of what will happen in the future. Even if that plan is to make as much money as possible, then sell the business and start a new one. As long as you’ve thought about the future, it will be okay. Just don’t start a business without any idea of what will happen next. Take a look at these three reasons and consider what you can change about your idea to make it better and see more success.